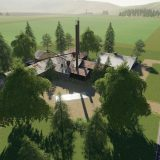 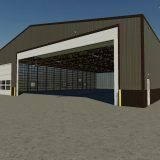 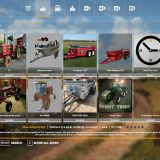 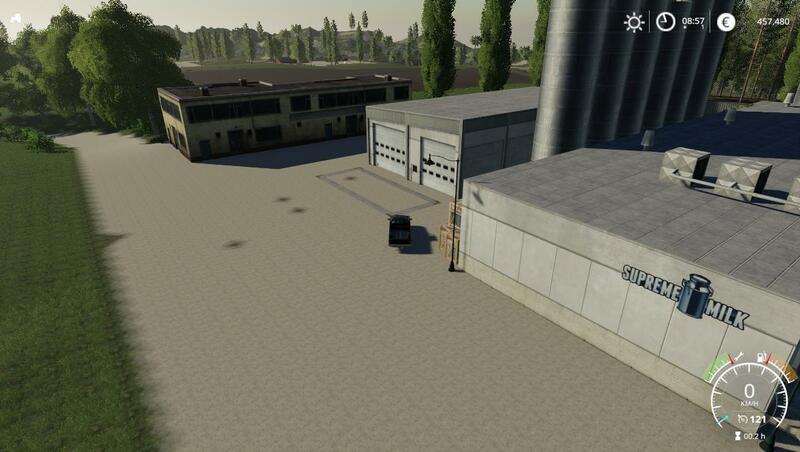 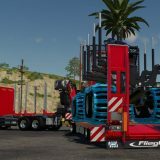 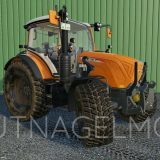 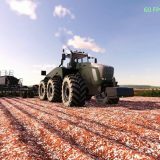 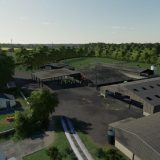 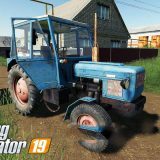 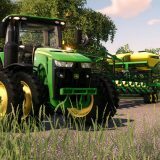 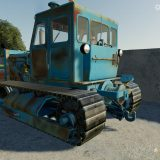 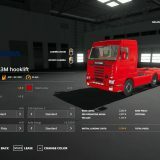 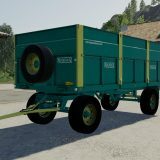 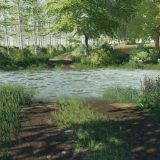 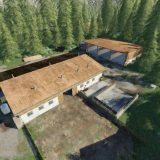 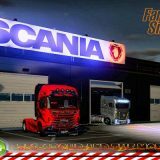 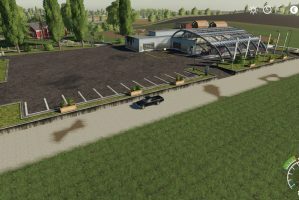 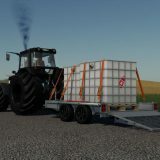 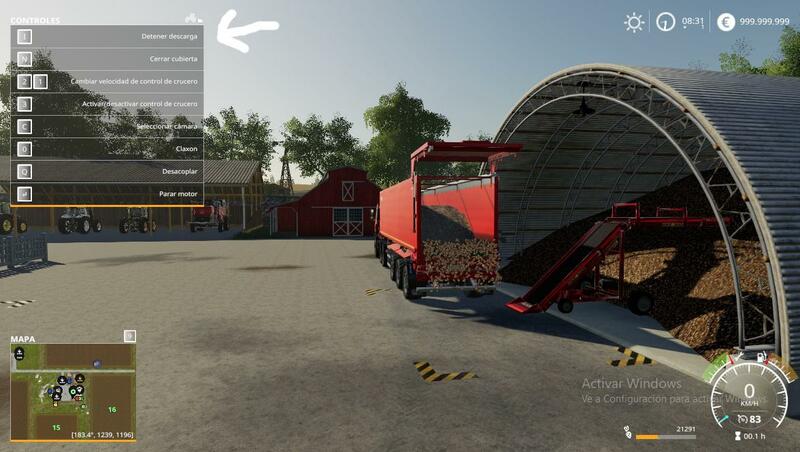 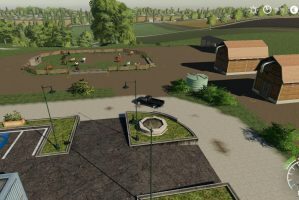 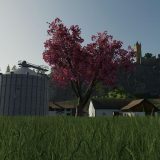 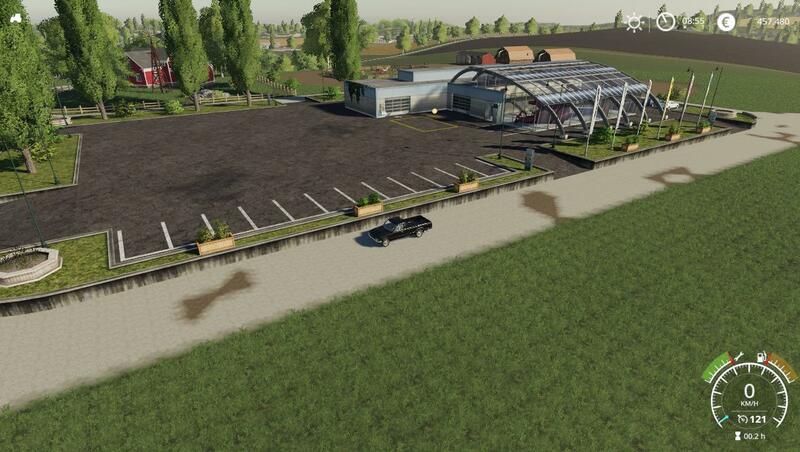 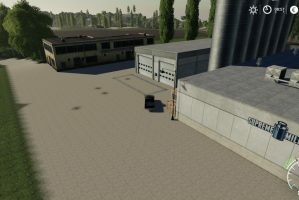 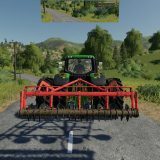 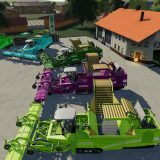 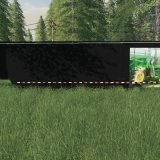 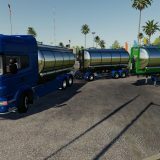 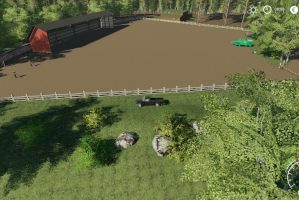 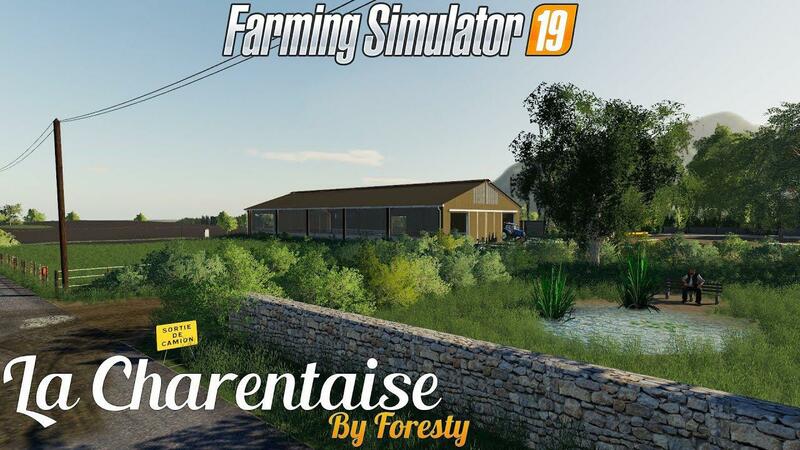 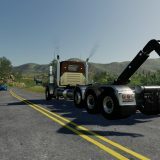 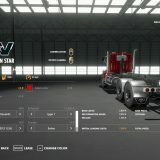 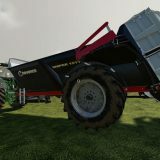 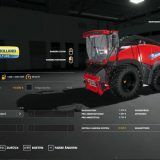 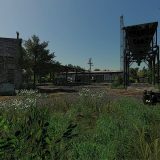 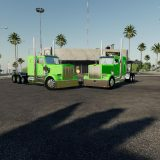 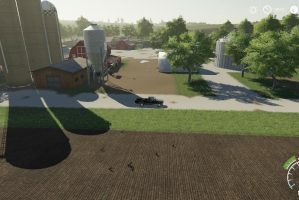 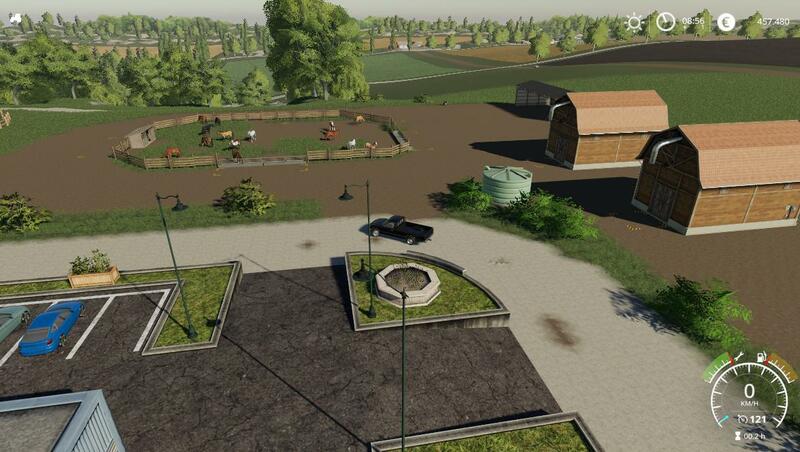 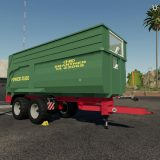 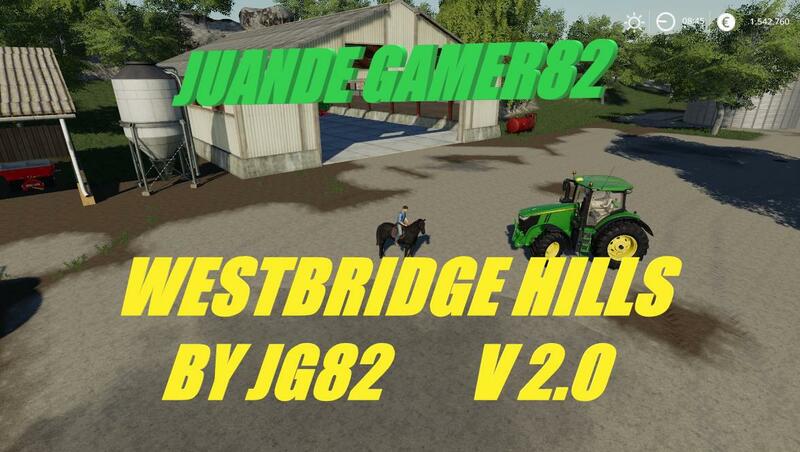 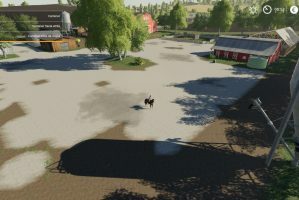 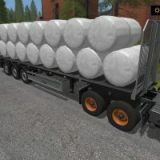 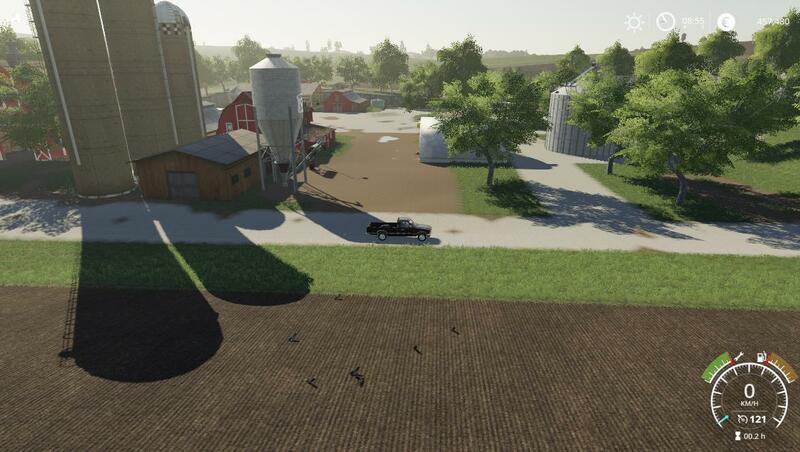 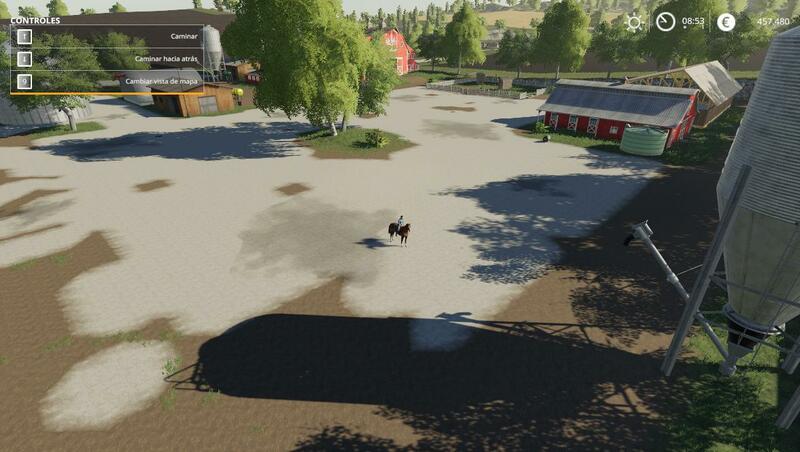 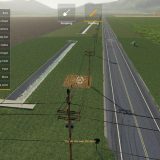 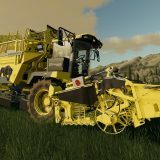 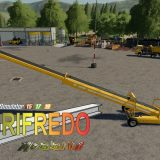 WestBridge HillsV2.0 map mod BY JG82 for Farming Simulator 19 game, pc version only. 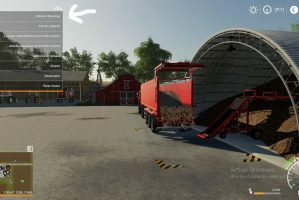 IMPORTANT: I ​​RECOMMEND THIS VERSION. 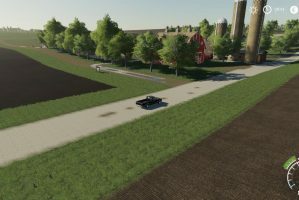 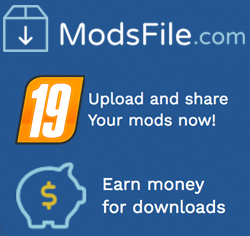 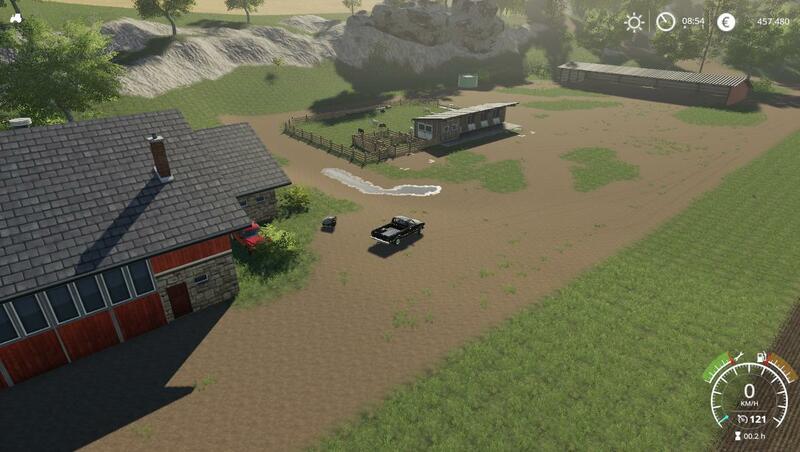 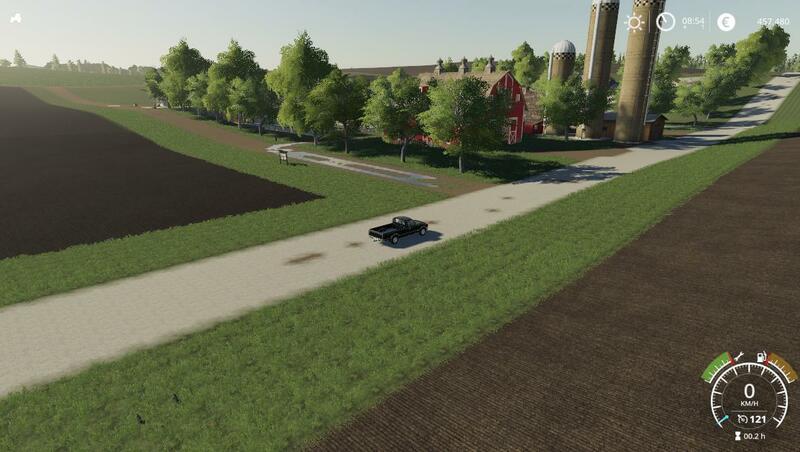 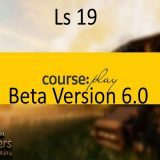 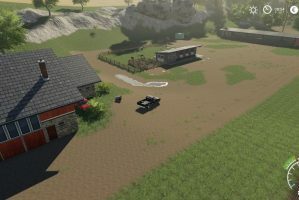 In V2.0 the Farmland is modified, both the editor and the xml file. 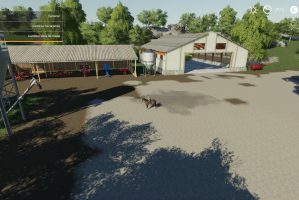 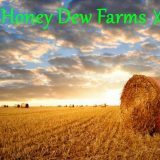 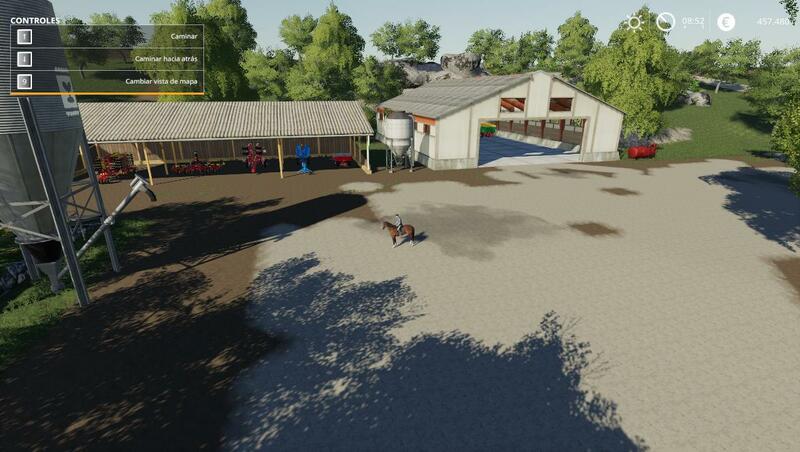 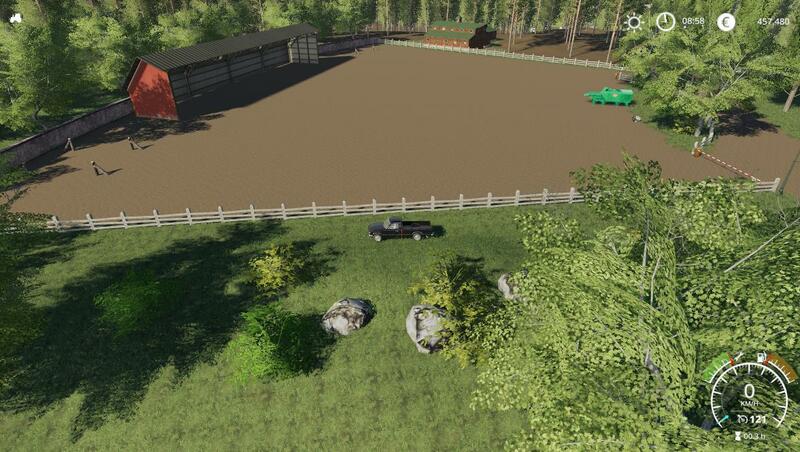 The fields are much cheaper and the area where the animals are is our property, so you can modify the animal area otherwise it is all the same. 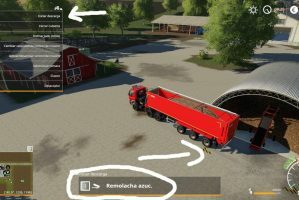 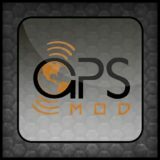 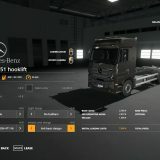 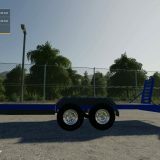 To be able to sell the area of ​​animals you will have to sell before the placeables that are placed in these. 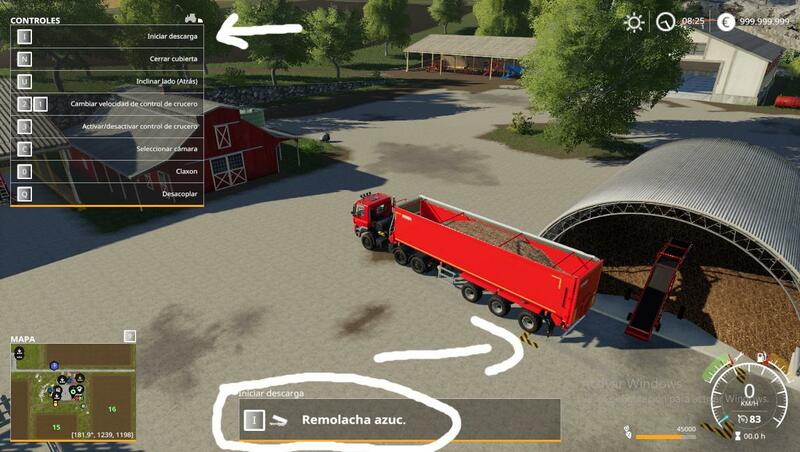 pas de point de vente ..